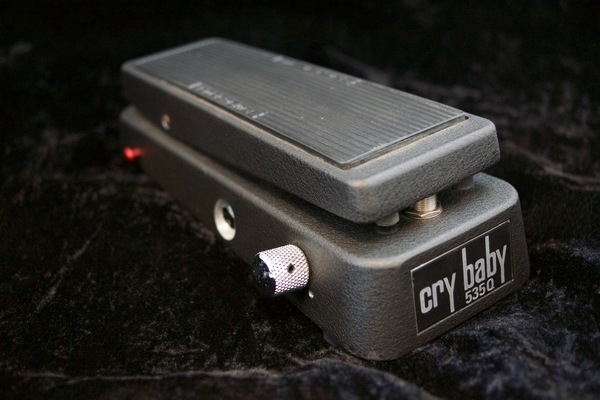 The 535Q Cry Baby is one of the most versatile Wah pedals produced by Dunlop. Offering a selector knob to customize the sound between 6 different settings that adjust the sweep range. 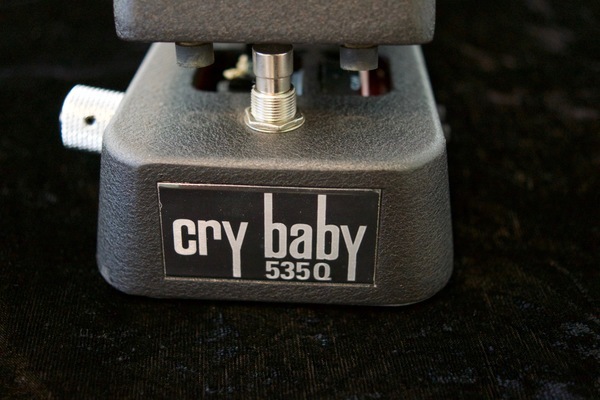 The Jim Dunlop 545Q crybaby wah pedal is the swiss army knife of wah pedals. Providing multiple filter sweep settings and a boost button. From the classic original settings to deep low and ultra high, it has it all. Powered by 9volt batt. or AC adaptor. 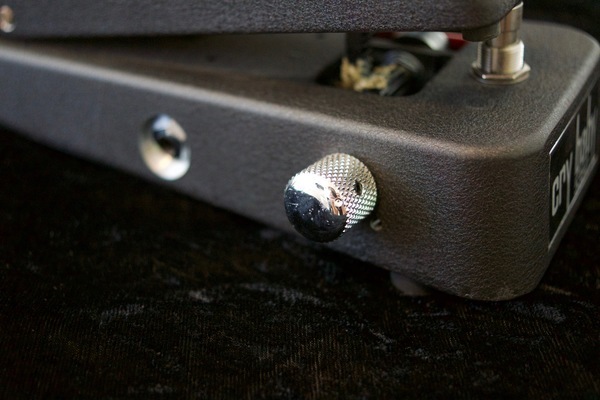 The pedal has great flexibility to achieve a customized tone. The wah sweep can be adjusted to a classic low and high range, to very dramatic high's and lows. Volume can be adjusted via the trim control, as well as frequency. 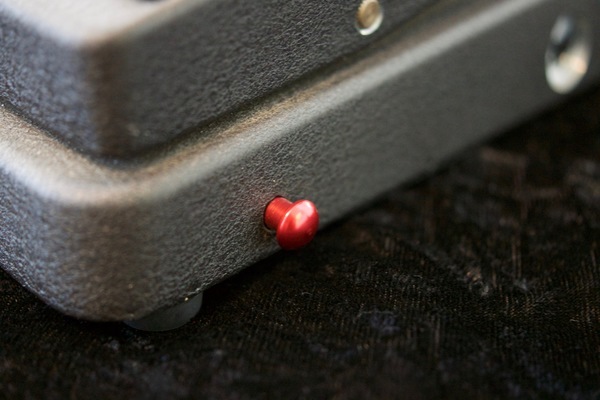 All of the Jim Dunlop Wah's a solid construction and design. Metal casing, with sturdy controls. The 535Q has been in production since 1995. By far the most versatile of the wah pedals in their lineup, it is a great model for the player that wants to customize the sounds, or get multiple sounds out of the same pedal. 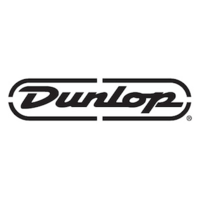 The 535Q is available at music stores that are authorized Jim Dunlop dealers, and well as online stores. There is also a large used marker for the pedal, and can be found on Ebay, and Reverb. Very modern circuit board, and complex design to accommodate the multiple settings and controls. Core design is based on the classic Crybaby.